Rachael Kirk used to manage the Frothy Whisk which was a real bread bakery and member of RBI that closed earlier in 2019. 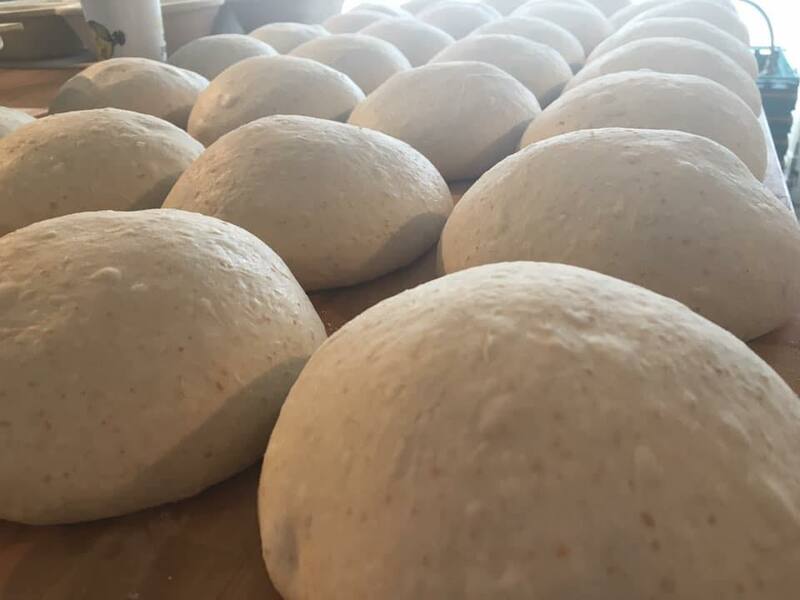 We make Sourdoughs in the small seaside village of Bangor. All our breads are made using only flour water and salt. Sometimes we add a few special ingredients and we have a range of flavours to give our sourdough that something extra, like a little bit of mature cheddar and jalapeño or some local Dulse! Our process is at least a two day labor of love with freshly baked,real bread Is the result..